Is fundraising an art or is it science? According to an article in the April 2015 Chronicle of Philanthropy, we are doing it all wrong. John List, professor and chairman of the economics department at the University of Chicago, is also principal investigator of the Science of Philanthropy Initiative. List and his colleagues are working with non-profit organisations to “take the economic theory out of the university lab and test what works in the real world”. He calls this behavioural economics. List and his team are studying why people make the choices they do and how those choices might benefit society. List talks about situations where he sought advice from local charities on how to raise money. List found himself hesitant to use the methods described because they had not been subjected to the rigors of the scientific method. “Everyone said they had done things the same ways for years or that their boss had raised money before them in those ways, so they had confidence in what they were doing. But no one had really tested it all out,” List said. Martyrdom can lead to generosity – donors are asked to sacrifice. Young donors bring their friends. Older people without kids are likeliest to leave money to charity. Emphasising the magnitude of the issue. Donors respond better to the needs of one person or a small group of people. Expecting people to be altruistic. Most people give for selfish reasons – the warm feeling they get or the social rewards. Focusing an appeal on money. Donors would rather be asked to help solve problems than to contribute financially. 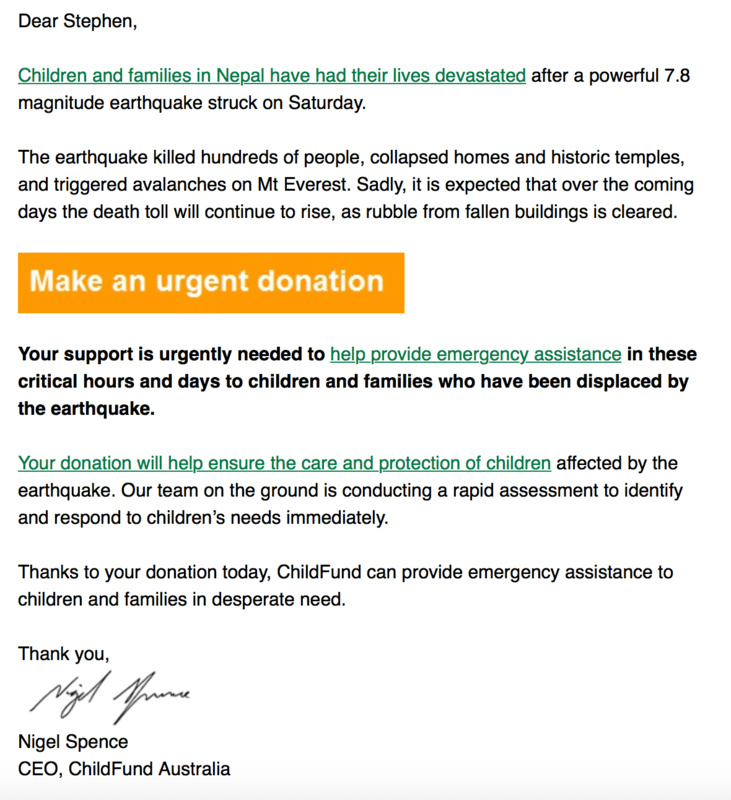 Counting on donors to give again. Donors often want a one-night stand and not a long-term relationship. Making donors feel guilty. People like the “rush” when giving. Do not spoil that feeling. Offering premium gifts. Offering coffee mugs, tote bags and other items may invoke feelings of selfishness and decrease the chances donors will give. Read more about List’s work in this month’s Chronicle of Philanthropy. Marking records return to sender (RTS). Bush Heritage Australia sent an appeal to me last week. The response device features a bar code for ease in processing. Bar codes save time and also reduce error ratios. 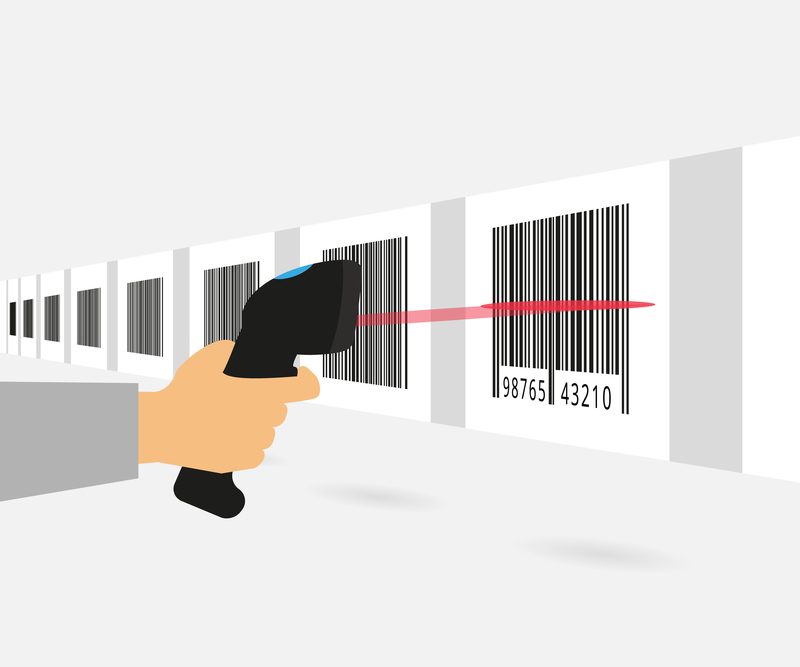 Is your not-for-profit organisation using bar codes to create efficiencies in your organisation? Any supporter relationship management (SRM) system worth your investment ought to have facilities to produce and accept bar codes.